White polycarbonate column with round top. 24" high. 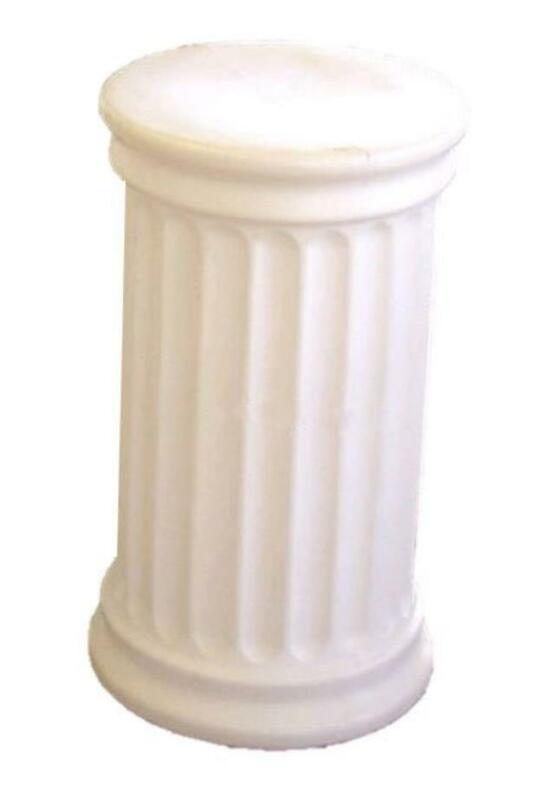 * Please call us with any questions you may have about our column white 24 inch poly round top rentals/sales in State College, serving Central Pennsylvania.